Not all Egyptian tombs are alike. Apart from the impact of social status, there is also a difference in architectural styles and burial preferences over the long history of their existence. This can be noted in five Roman era mudbrick tombs which have been unearthed during excavation works at the Beir Al-Shaghala site in Dakhla Oasis. The Beir Al-Shaghala site is located near three other archaeological sites - Mut al- Kharab, Tal Markula, and Koam Beshay. 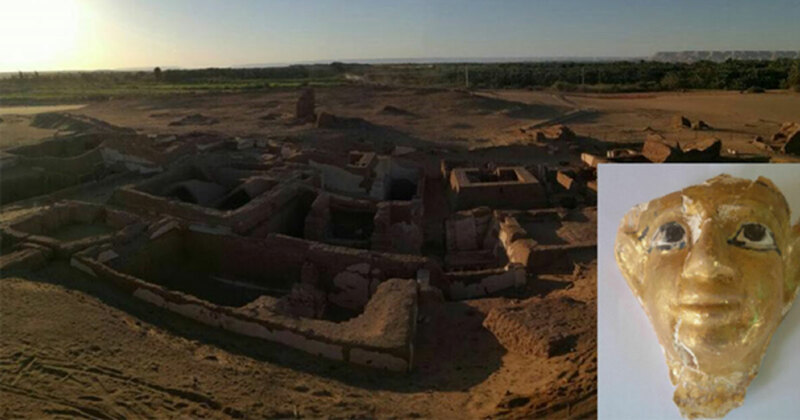 The well-preserved tombs were found by an archaeological mission from the Egyptian Ministry of Antiquities, who have been working at the site since 2002 according to Egypt Independent . The tombs have provided a wealth of interesting artifacts. 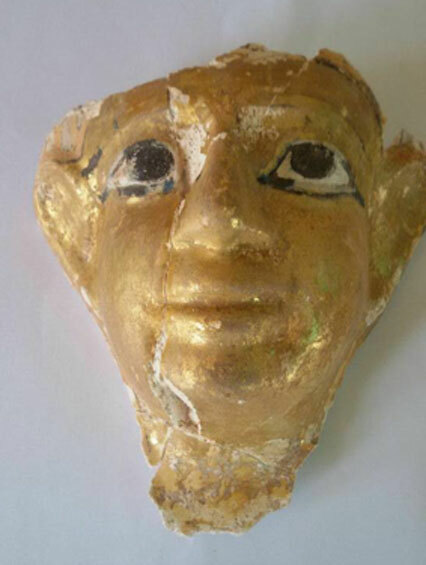 So far, Ahram Online reports archaeologists have found pottery vessels of varying shapes and sizes, a gypsum funerary mask painted yellow, a clay incense burner, and the base of a small sandstone sphinx statue. Work will continue at Beir Al-Shaghala to see if more ancient treasures can be recovered. The five tombs add to eight other well-preserved Roman era tombs that were discovered in previous excavations at the archaeological site. University College London explains some of the general differences in tomb style and burial preferences in the Roman era of Egypt. By the Roman period, shabtis and canopic jars were out of fashion (they were ‘so pre-Ptolemaic Period’). Instead, “Objects of daily use […] became a popular burial good again under Roman rule: in particular, cosmetic objects are commonly found with women.” This Roman era excavation is thus important as few cemeteries of the Roman Period have been properly audited and finds documented. 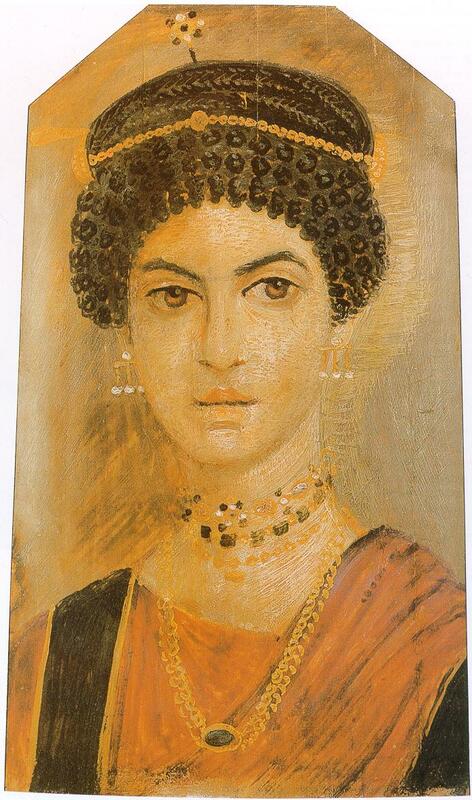 Mummy portraits , or at least Roman or Greek style funerary masks, were preferred over Egyptian style mummy masks. But plaster masks in the Greek/Roman style were apparently the favorite option for the elite . By this time, coffins had largely become nothing more elaborate than simple boxes, but mummification became more popular. Multiple burials were also more common for people of all levels of society.